Huh?! Looking for older posts? 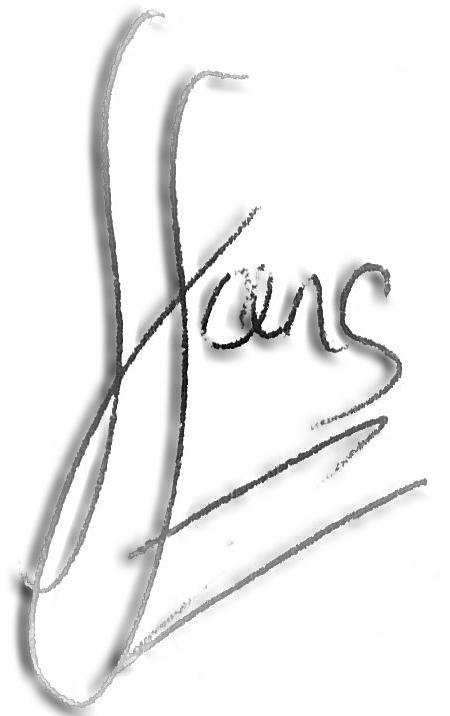 If you are looking for any Hans’ Milieu posts pre-dating the 1st January 2009, please click here. I have attempted to move as many posts from Hans’ Milieu’s original location to the new site. However it is an incredibly time consuming process as each post needs to be moved over individually. I do apologies for the inconvenience, but you will learn to get over it!